The summary of this book is really hard to explain but I actually think it would be better for all of you to go in to it not knowing what the story is about! 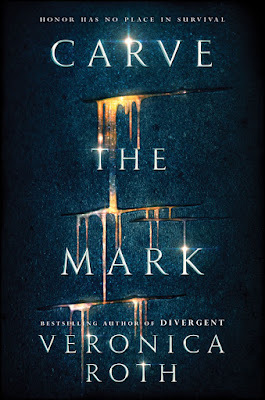 And I am not saying this as a biased reader who loved her first series, Divergent but just as a reader. This book was so freaking fantastic! The writing in this book was flawless and I loved the two main characters-Akos and Cyra in this book! The writing switches from both of their point of views and for Akos's point of view it was told in third person and for Cyra it was told in First Person which I thought was really cool! Some people said that it was awkward for them at first but I personally didn't feel any awkward reading the transition of the writing. 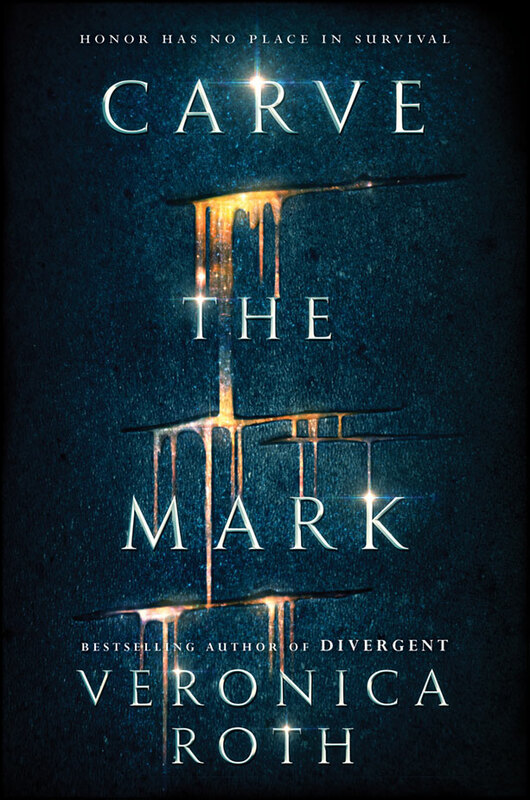 I could also see Veronica Roth develop as a writer throughout the course of this book which made me really happy! She was already a fantastic writer to begin with but the way she weaves the story together in this book just showed me how much she improved as a writer! This book captivated me from the very first page! The world in this book is very complex but she told and explained everything in a way which wasn't confusing! I hate books that are really confusing at the beginning and a lot of science fiction novels are like that but not this one! Plus, this book is super action packed from like the very beginning to the end so I never felt bored throughout any part of this book.